MCCI President and CEO Terry Oprea sat down with Crain’s Detroit Business reporter Kurt Nagl to share exciting news on the agency’s recent talent and overall business growth. 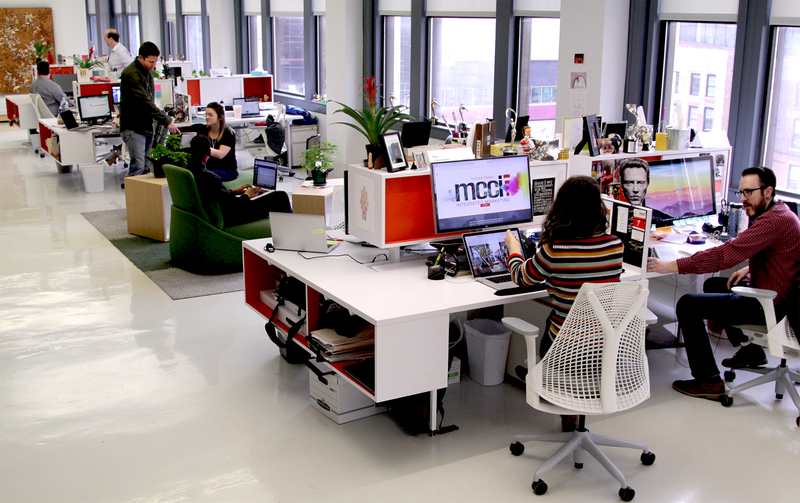 Adding clients, nearly a half-dozen employees and predicting record annual revenue, MCCI retooled its business model to integrate its service offerings and provide strategic consultation to existing and new customers. Read the Crain’s Detroit Business story.